A book written and produced by a long-term resident of Gresley Court, Little Heath has just been published. 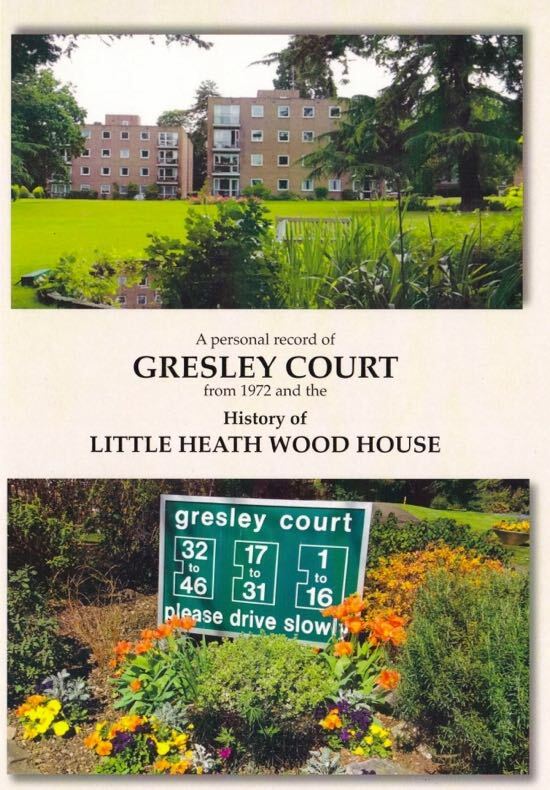 The book is entitled 'A personal record of Gresley Court from 1972 and the history of Little Heath Wood House'. The author is 90-year-old Joan E. Gooding. The first half of the book deals with the history of the management company of Gresley Court. 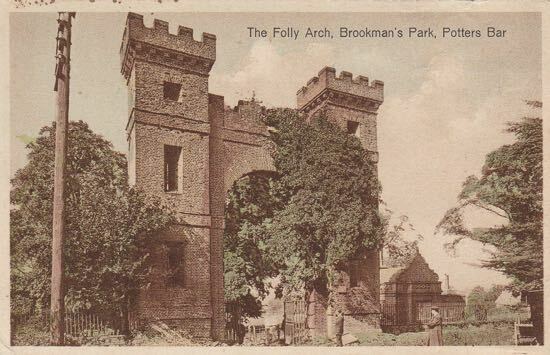 The second half looks at the history of Little Heath Wood House, which previously occupied the site, and which was the earliest large house built in Little Heath forming a small estate with its own farm. 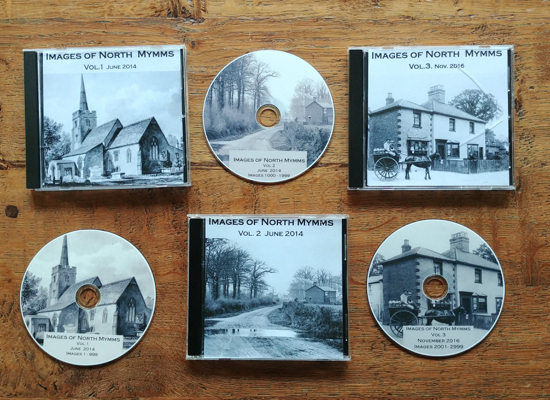 Joan has kindly given permission for her book to be published on the North Mymms History Project. It is a detailed record which has taken several years to research and write. We are grateful to Joan for allowing her work to be shared online so that it can be enjoyed by a wider audience. The version below covers the chapters about the history of Little Heath Wood House only. You will notice formatting marks in the margins. There is also a correction for Chapter 17 added between the following embedded PDFs. The North Mymms History Project is working on an online version of these chapters from the book which will eventually replace this version. The author has informed us that the PDF below contains an error. In the first sentence of the second paragraph on page 132 the name 'Alexander' should read 'Albert'. Here is the corrected sentence. This document begins with the sale by John Schofield’s widow and three daughters of the house and land totalling 43 acres to Albert McDowell Nathan, the son of Mr and Mrs Nathan, for the sum of £14,000, subject to payment of apportioned Vicarial Tithe Rent charge of £4.13.4d p.a.